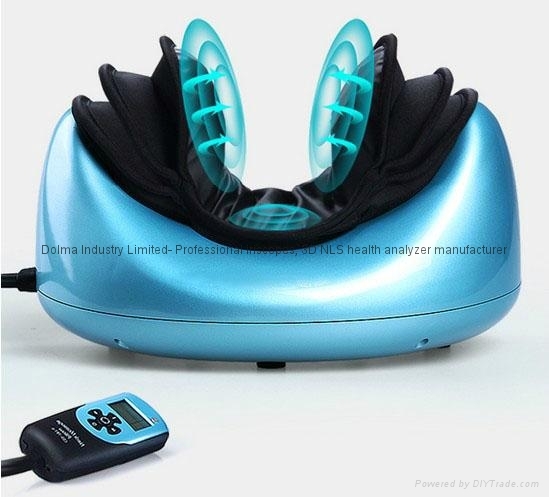 The Neck Pain Relief Kit is a comprehensive neck care combo package designed to provide therapeutic support, traction, spinal alignment and overall relaxation to the cervical vertebrae of the neck. 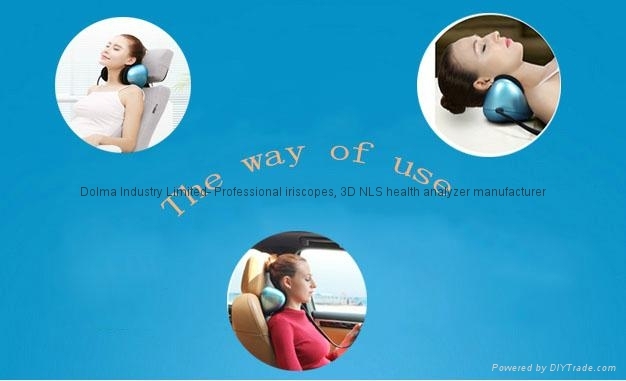 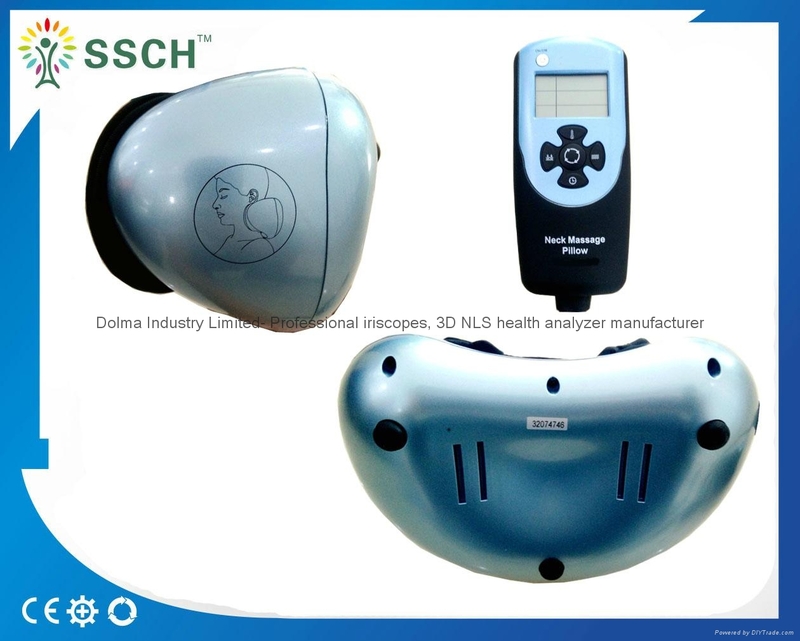 Consisting of the Neck Comforter Cervical Traction Device and the Neck Massager, this unique kit contains everything you need to safely and effectively relieve neck pain at the source. The Neck Comforter Cervical Traction Device is a remarkably innovative cervical support system designed to allow the user to set their own traction levels in response to their pain levels. 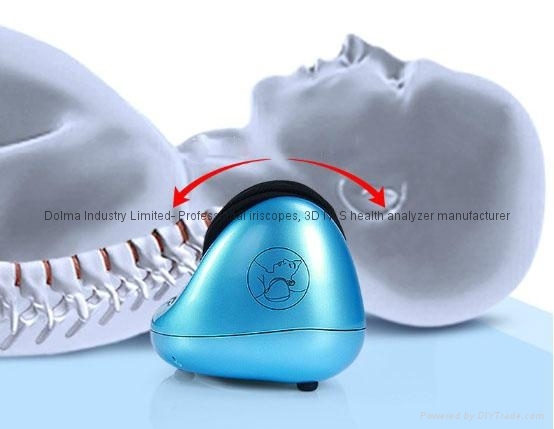 Using the high efficiency pump to quickly inflate and adjust the three uplifting neck comforter sections, this unique neck traction device completely supports the weight of the head, while helping to naturally re-align and decompress the spine. 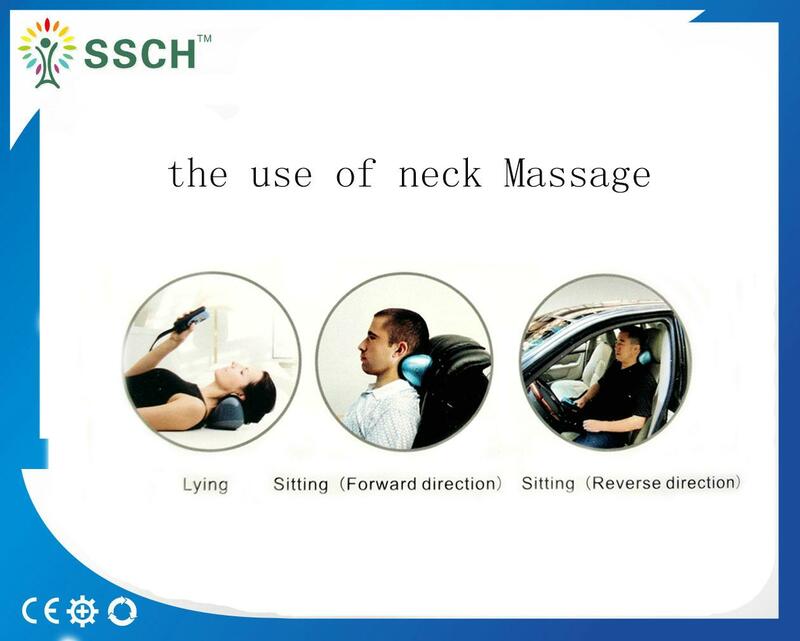 Do you suffer from neck aches and pain after a long day's work? Are you constantly rubbing and massaging your neck during the day trying to relieve the tension? 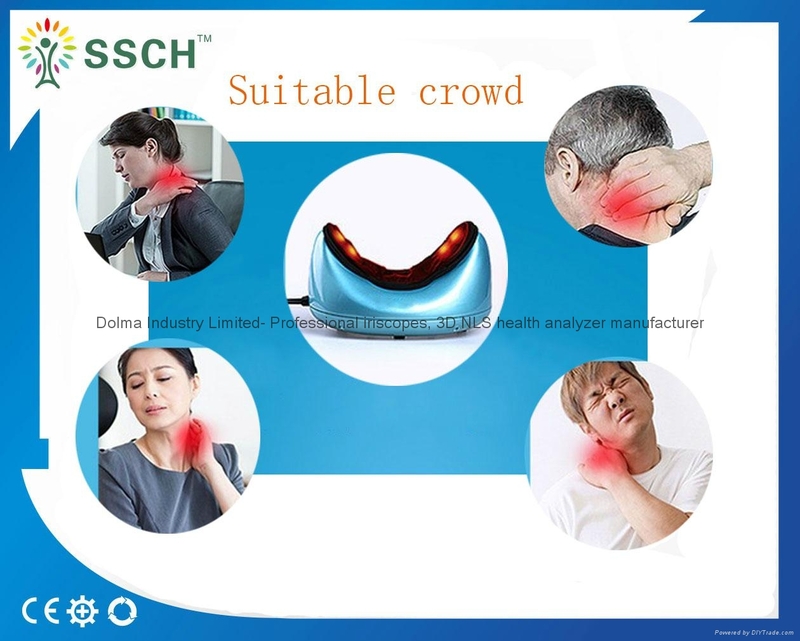 If so, then you need not look any farther than the Neck Massager from! 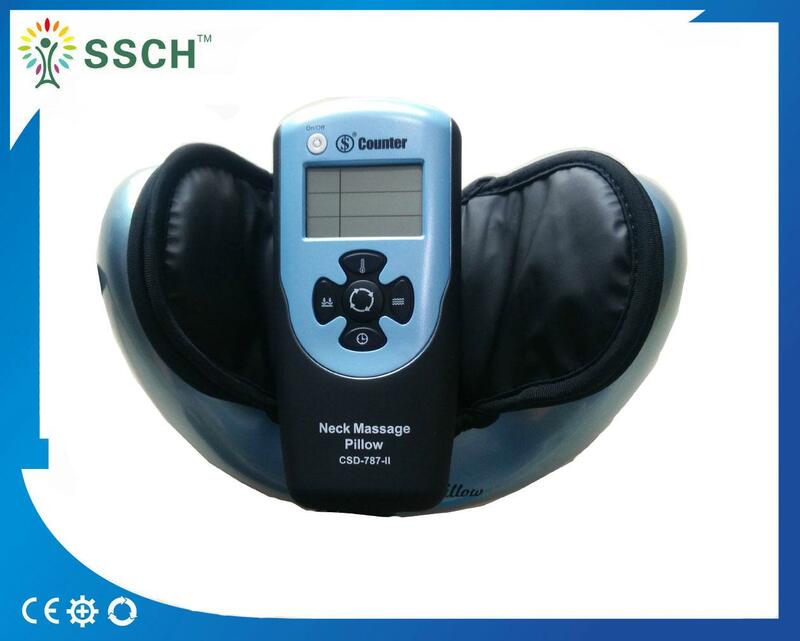 This advance neck massager provides 4 different kinds of massage therapy to soothe away the daily stress and muscle fatigue. 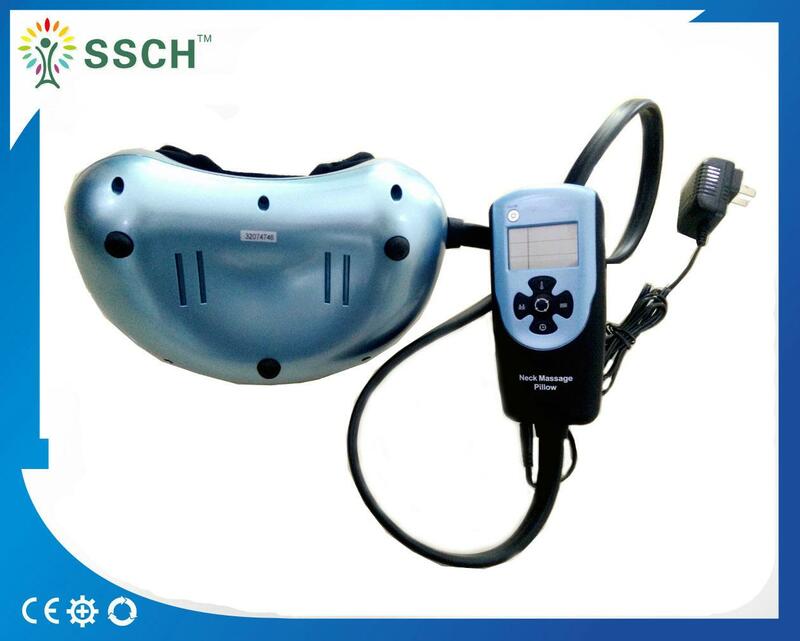 Simply place the unit on the floor and lay down to position the device under your neck, then use the easy to use remote to customize your favorite neck massage. 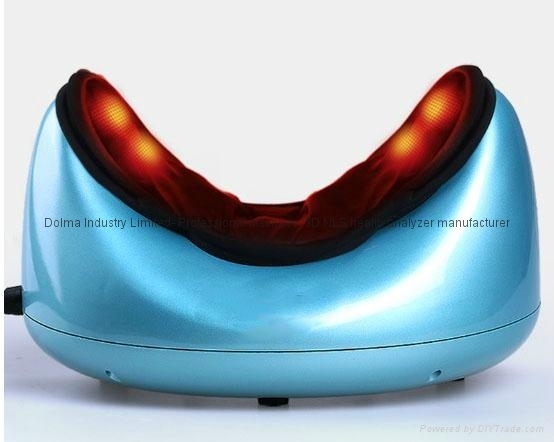 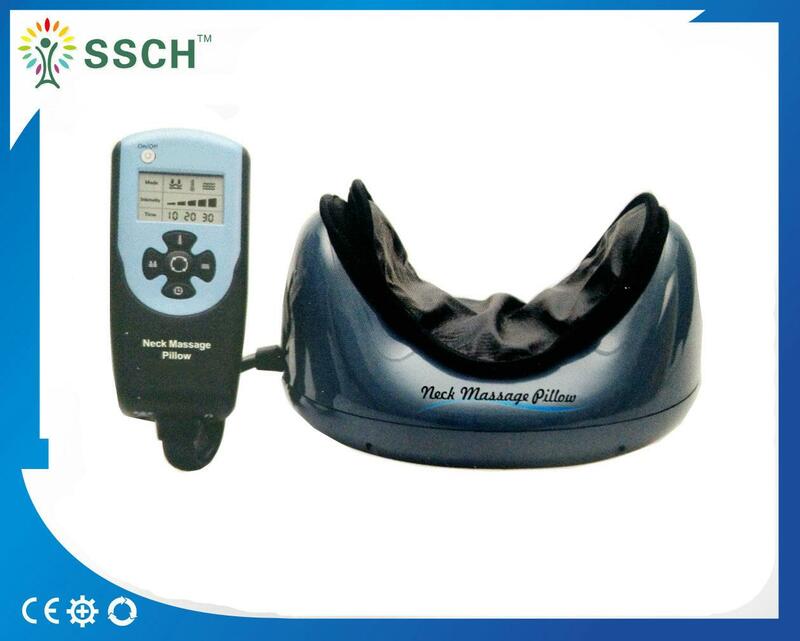 The rhythmic air pressure massage and high frequency vibration massage help to increase blood flow and easy away muscle knots, while the soothing heat therapy and acupressure stimulation loosen the muscles and smooth away fatigue and pain. 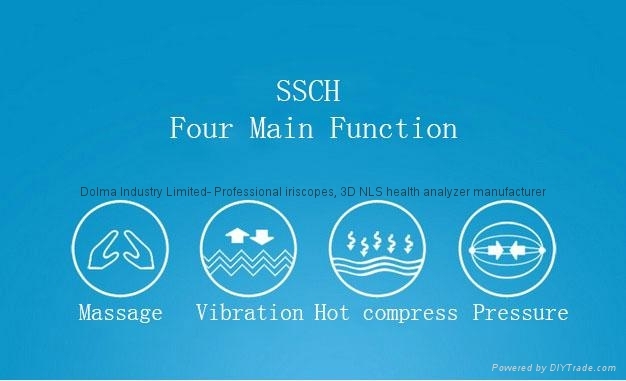 Try each independently or mix up all for for a unique and revolutionary home therapy session. 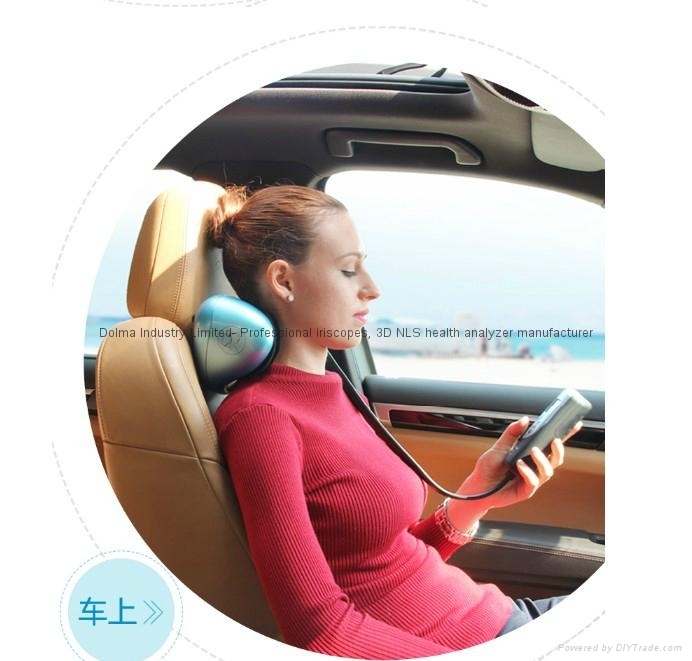 The compact design makes this device great for travel and is an ideal gift for any friends or family members who suffer with neck and shoulder pain. 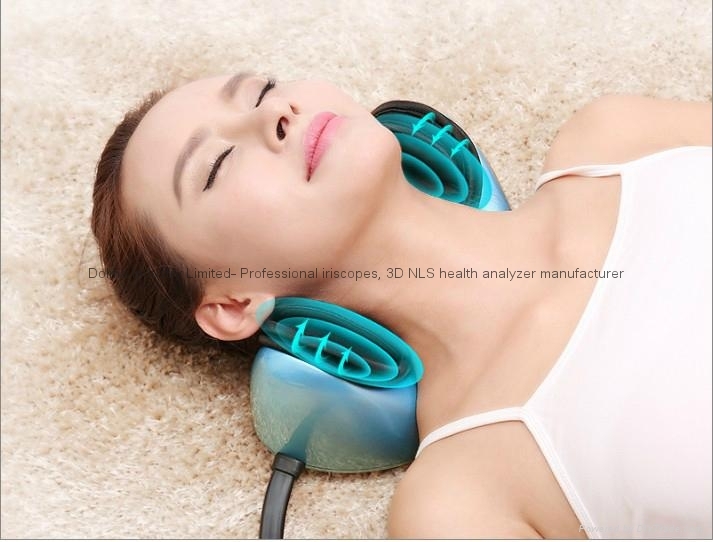 Buy your Neck Massager today from! 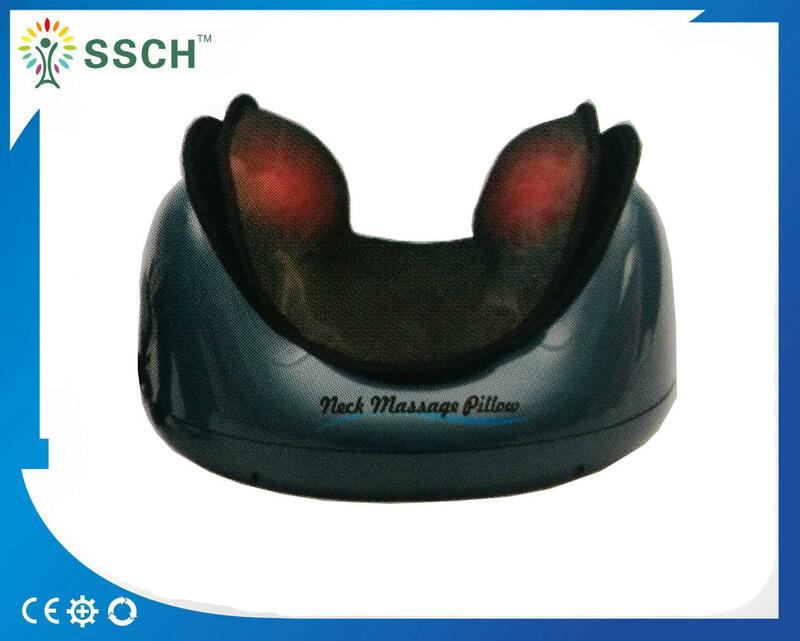 We accept OEM order and packing if big order. 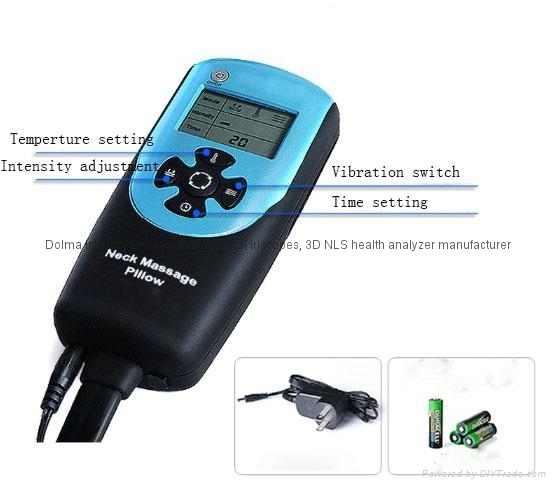 Usually shipped the device by DHL, UPS, FEDEX,TNT, EMS.... 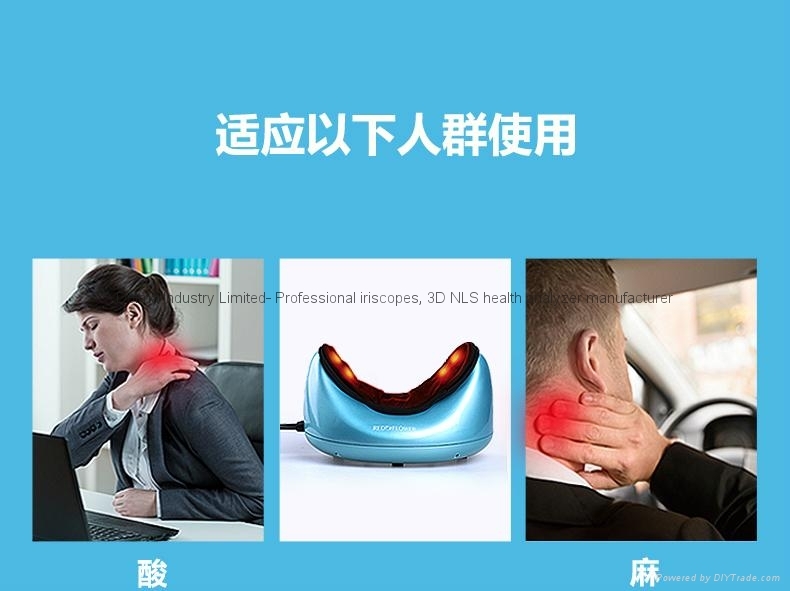 It takes 5-7 working days after payment received.